The Aruba Certification team is proud to share with you the video of its ‘Summer ‘S Cool program. 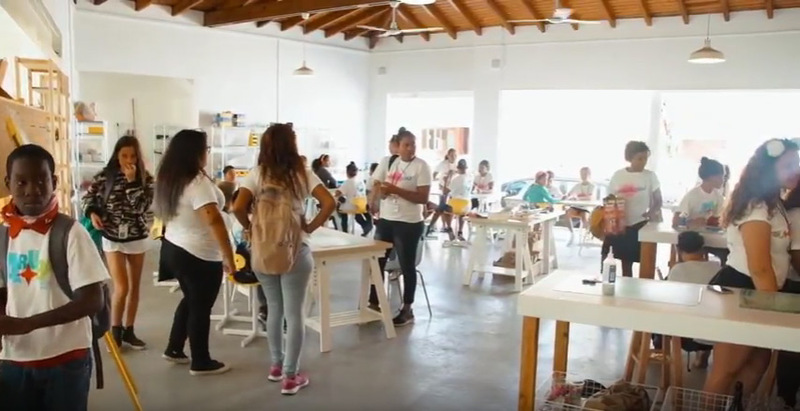 This program , sponsored by the Aruba Tourism Authority, focused on providing young participants with correct and consistent information as well as reigniting their passion for Aruba. The goal of this program is to further develop broader, correct and consistent knowledge about Aruba while stimulating appreciation for our Island. For any questions send us an email we will try to get back as soon as possible.